A gold is the richest color on the earth, its alluring sparkle and grace just can go always enticing to eyes and that’s why we keep on staring at the things that come with a gold appeal! Moreover, gold is also color that can be added to anything or object for an instant posh look! So, if you are willing to incorporate gold into your home then we are here some brilliant DIY gold scalloped ideas that will really help you to do so in an amazing and brilliant way! 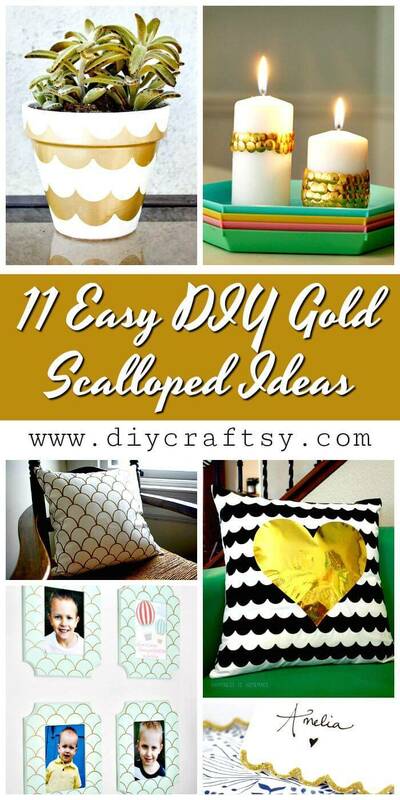 Time to go scalloped with gold to do amazing makeovers of your items of interest and decors! 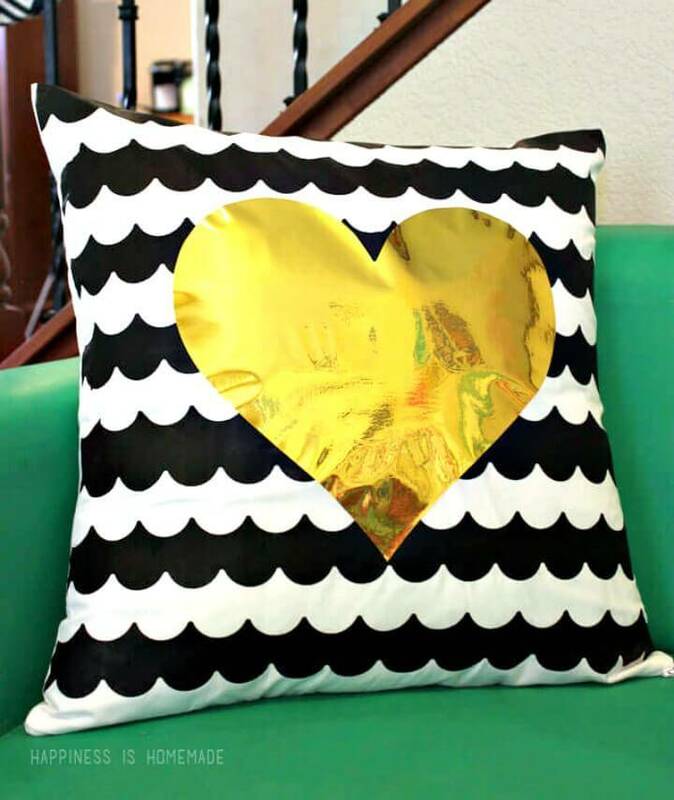 These DIY gold scalloped ideas will share all the hacks and tips of trades that how to bring a gold scalloped texture to your favorite items without getting a bit expensive! 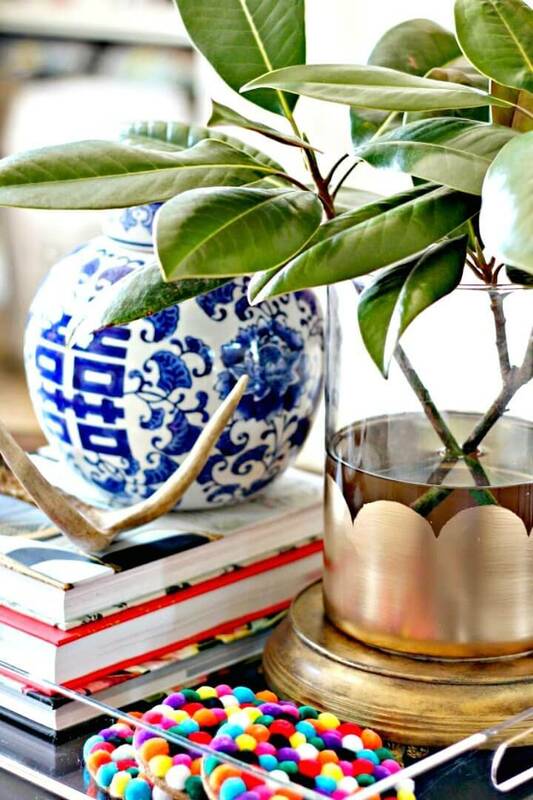 Adorn your interior home with DIY vases and mini round gold discs or pieces gathered in a scalloped manner! Get inspired by the given sample vases that just goes much enticing to eyes! Make also the scalloped picture frames for your interior wall that will be center of attention and will also spice up your interior wall decors! Have a look at the given sample frames that come with fascinating scalloped texture traced with the help of lid! 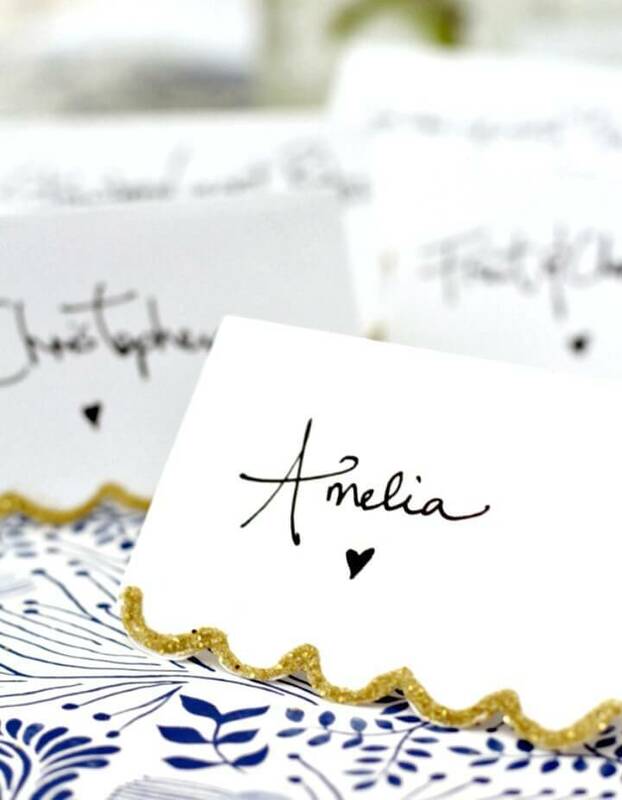 Craft also the beautiful cards with accent scalloped edging done with the gold glitter! Next, you can paint your garden planters and pot white and then add gold scallops for a beautiful look and be bewitching posh texture! 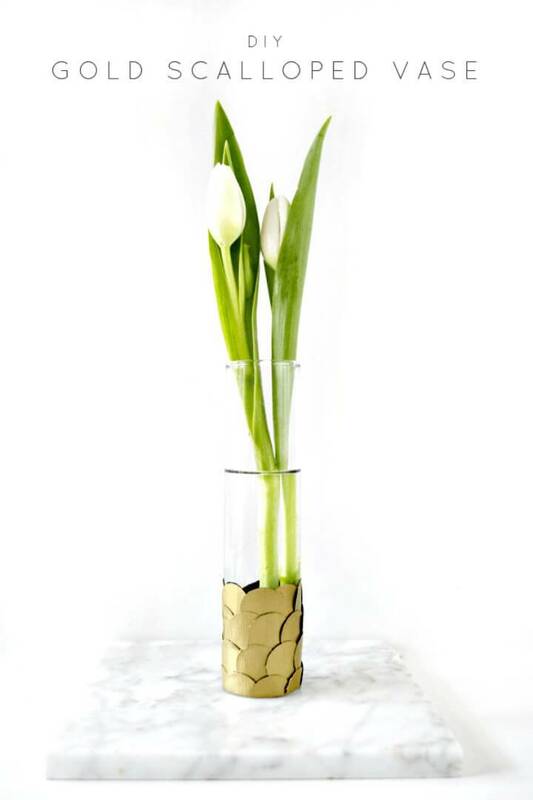 Make your interior vases also look special by giving them gold scalloped bottoms that will be super eye-catching! 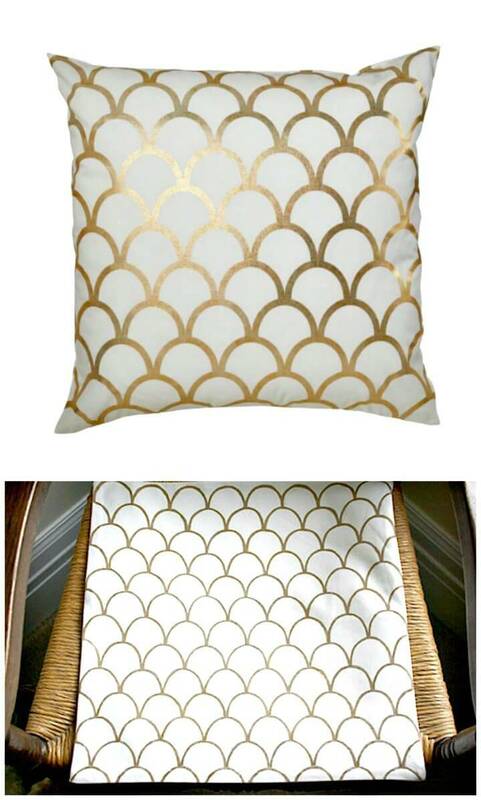 Bring also a gold texture to your sitting sofa or bedroom by making gold scalloped pillows and cushions check out an interesting and brilliant sample pillow given the collection! Make also your old handbags look modern and expensive looking by giving leather gold scrapped edging, this may be a little sewing project to do and the results would be super beautiful! 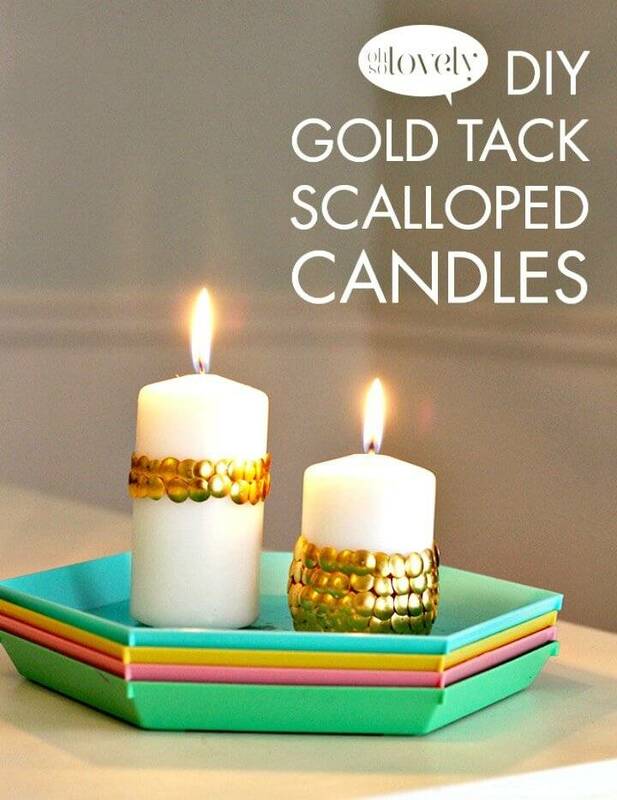 Paint also your trinkets and baubles for gold scallops and make them look beautiful and charming! 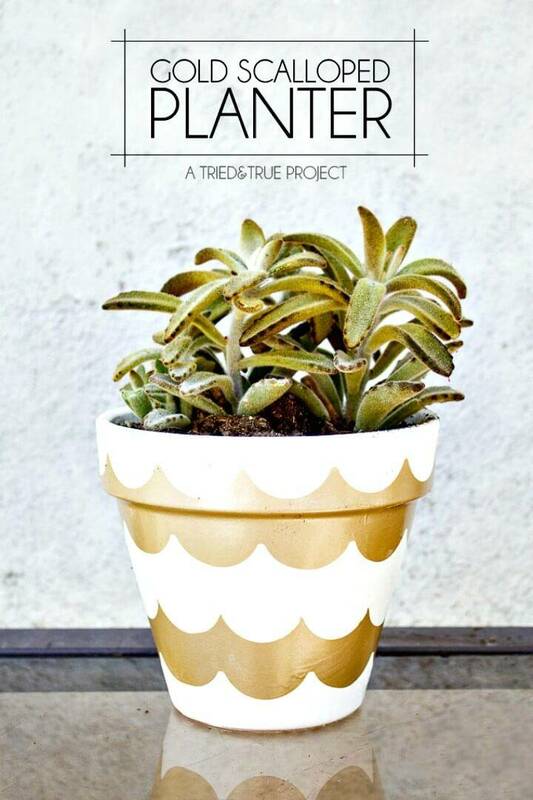 Get inspired by the given Easy Craft Ideas that are much visually captivating! Bring tons of focal stimulation to your interior walls by making gold scalloped wall art pieces and also make fascinating light candles using gold tack that can be added in a scalloped manner around the candles! Check out more outstanding gold scalloped projects given below in the list that will definitely hold your attention! Here each showcased idea comes with a reference source link that can be clicked to grab the full free guide and visual tutorial for that particular project!